In their requests, both PhRMA and BIO have asked USTR to add the EU to this year’s report because of an ongoing European Commission review of existing intellectual property-related incentives for the biopharmaceutical industry and its impact on innovation and access to medicines. 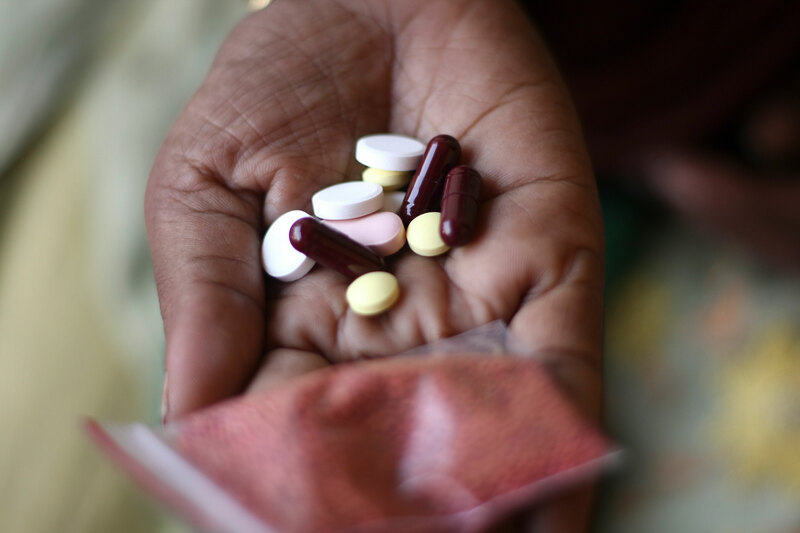 The European Parliament Working Group on Innovation, Access to Medicines and Poverty-Related Diseases laudably rejects this attempt by industry lobby groups to undermine Europe’s efforts to ensure lifesaving medicines to those in need. 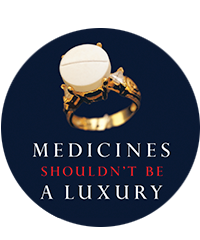 In the statement released today, EPWG strongly condemned the bullying tactics of multinational pharmaceutical corporations, which aim to influence the work the EU has undertaken to review IP incentives that create spiraling drug prices without raising the bar on innovation, and failing to serve EU citizens and governments. “We firmly support European Parliamentarians’ strong condemnation of pharmaceutical lobbying groups’ bullying tactics, which are aimed at getting the EU added to the US’s questionable watchlist on intellectual property. The EU should, on the contrary, be applauded for initiating a critical review of the impact of its intellectual property policies on affordable access to medicines and innovation. For example, the EU’s ‘supplementary protection certificates’ have prolonged patent monopolies, enabling pharmaceutical corporations to charge exorbitant medicine prices for longer periods of time – threatening the sustainability of national healthcare systems and delaying patients’ access to lifesaving medical innovation across Europe.